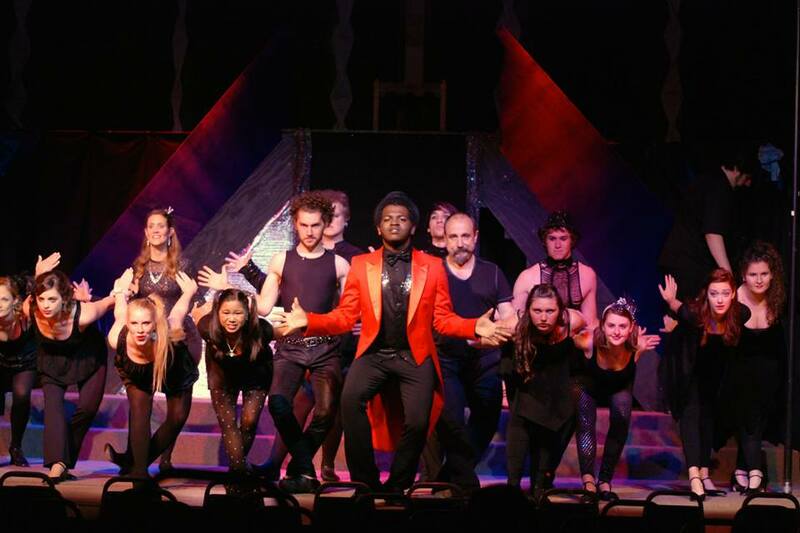 ​Superior Cabaret Presents "Magic To Do Cabaret"
Once again LST will bring an amazing group of artists to the stage as they wow you with their talents. 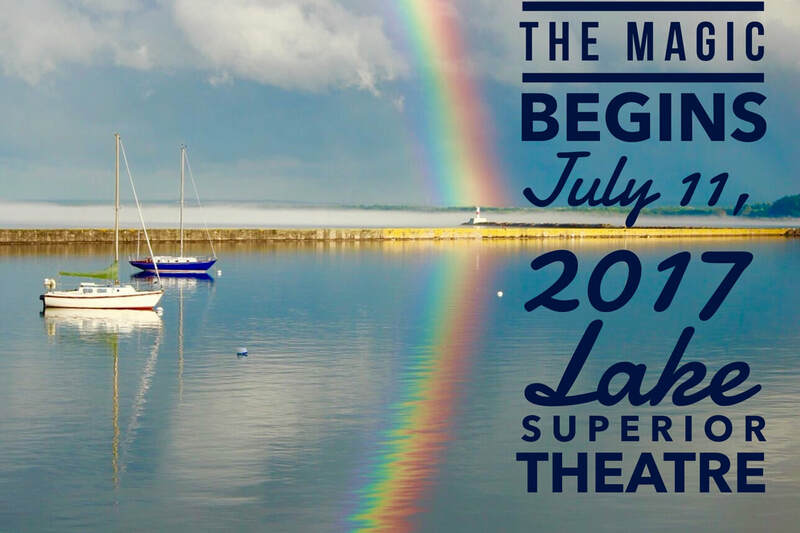 Please join us for an evening of song and dance as the Lake Superior Theater presents "Magic To Do Cabaret". This will be an eclectic presentation of Broadway and Cabaret-style music. The performers are all community members who are seasoned performers and will have spent much of their summer preparing for this event. The show will include solos, duets, small group numbers and several full cast numbers. Produced by Jeff Bruning, who last year wowed us with night after night of sold out performances.